Join Our Team - Finser Mortgages, Mortgage Brokerage Serving Mississauga, Brampton, Toronto and Oakville. 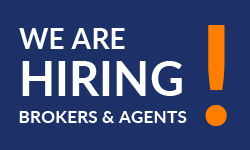 Hiring Mortgage Brokers and Mortgage Agents. Start your Mortgage Career Development with Support, Training and Guidance. 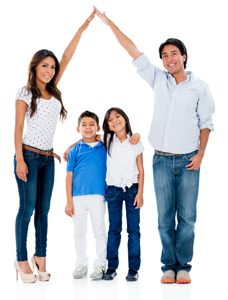 Finser Mortgages welcomes you to join our team of Mortgage Experts. Finser is committed to be an excellent service provider to our clients. It is the right people, tools and vision that make this organization grow. We currently have openings for motivated, self-starter’s and talented people who are eager to join Canada’s growing Mortgage Company. 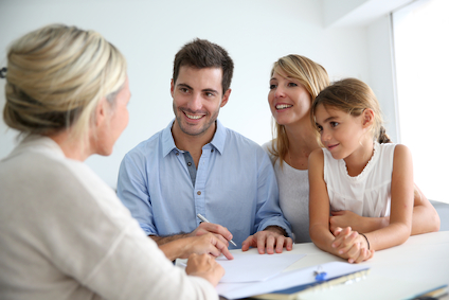 Let’s talk about what Finser Mortgages can offer you. We have much more to offer than just high commission splits, ongoing support, comprehensive training and tools to be successful. New or Experienced, you are welcome to join our team. We can help you succeed. To know how we can take your career to the next level, call us today. Access to over top 50 lenders. If you looking to become and grow as a mortgage professional, explore the links below to understand the Finser Team Experience and Culture. We encourage you to make a difference in your professional service career. Know the 5 reasons to join Finser. We are Hiring! You can become Mortgage Agent by joining Finser. Finser will assist you to enroll for the online course from our association. Brokerage will initiate your FSCO license. 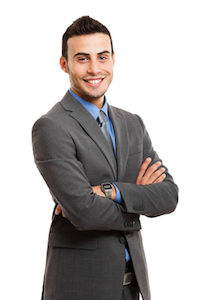 Get your new agent/broker package from Finser and start your career. We are hiring. Join our team of Mortgage Professionals! Looking for Mortgage Career! Join Us! We welcome you to make an appointment with our Mortgage Broker. Call our Mortgage Broker at 1.855.5.FINSER (346737).